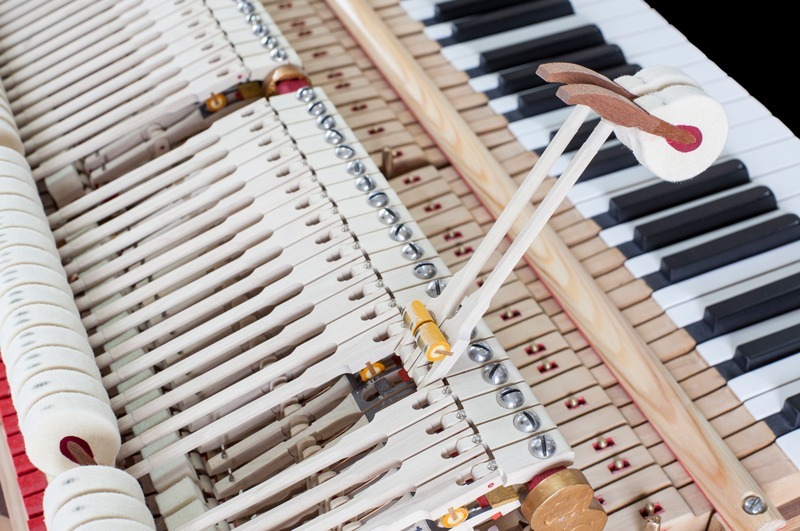 Condition of the action translates directly to pianist’s playing experience. 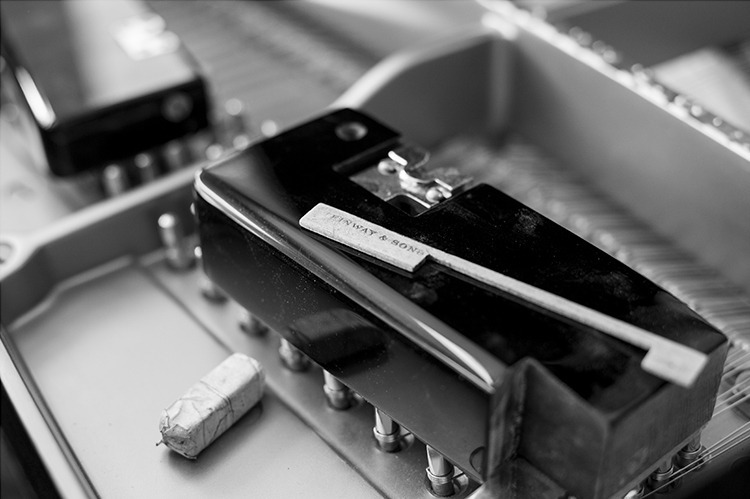 Meticulously prepared action offers a freedom of musical variation. 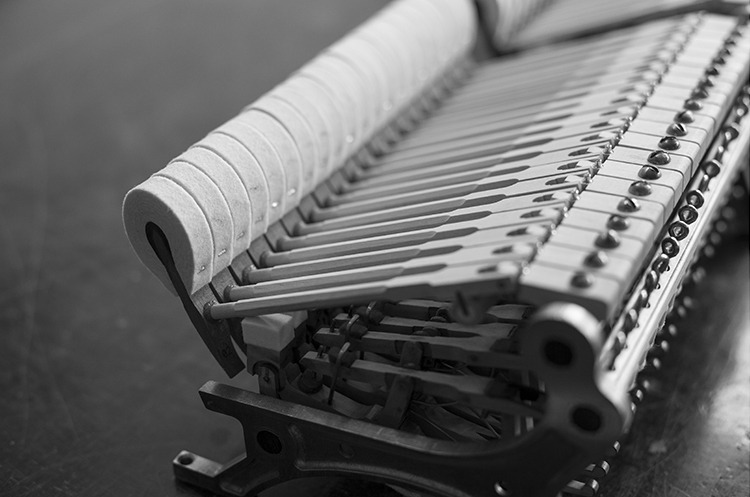 Complete action restoration is possible when majority of moving parts is in relatively good condition without mechanical damage. 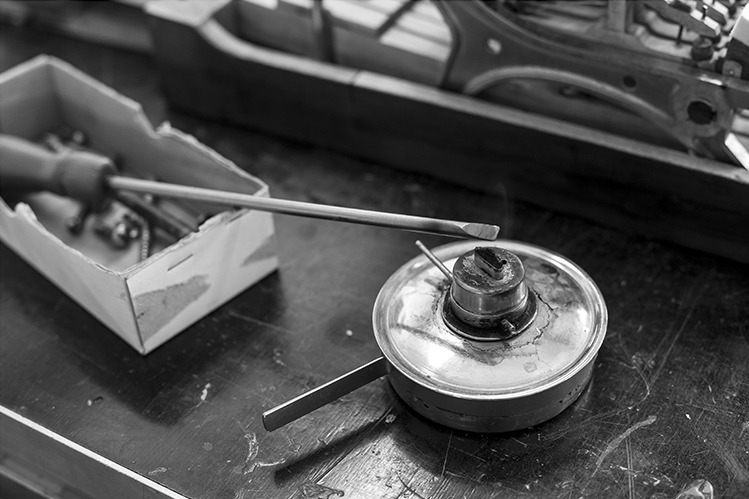 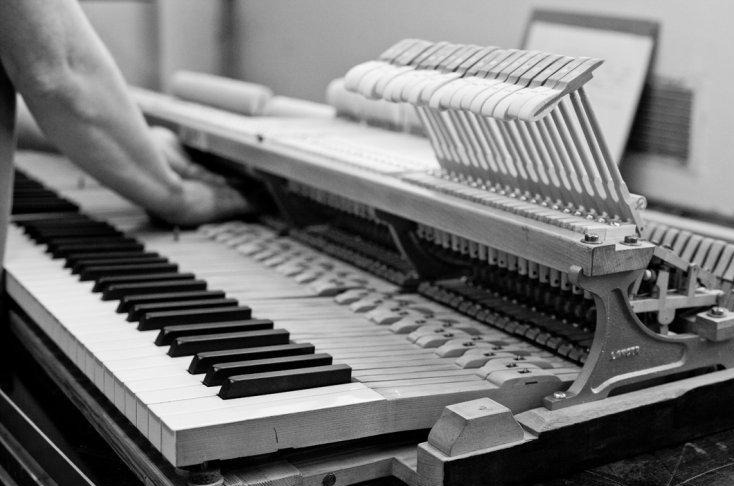 SAP Renovation may conduct complete action replacement with new Steinway & Sons or Renner assembly on customer’s request or if present condition of the action disqualifies it from restoration. 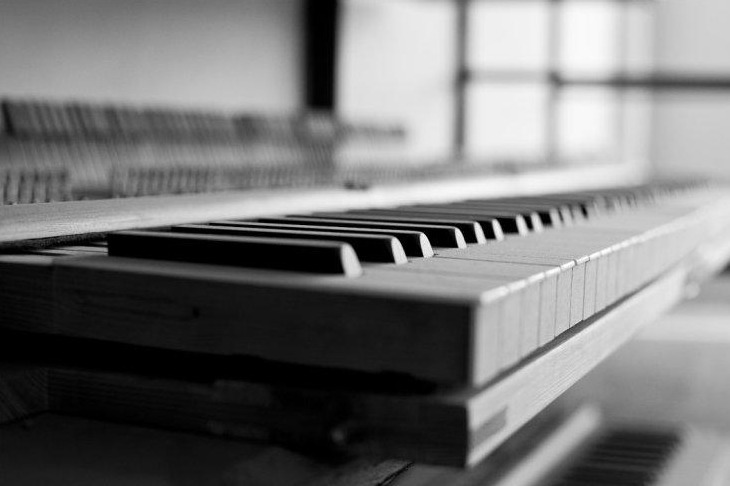 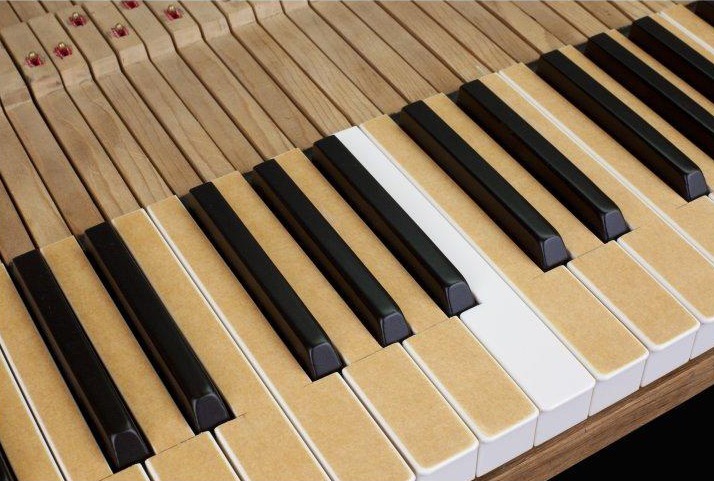 Similar to action, a perfect keyboard results in comfortable playing experience. 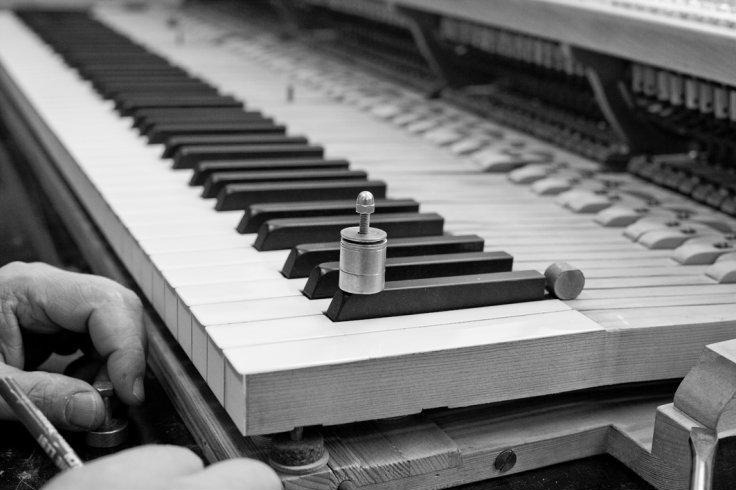 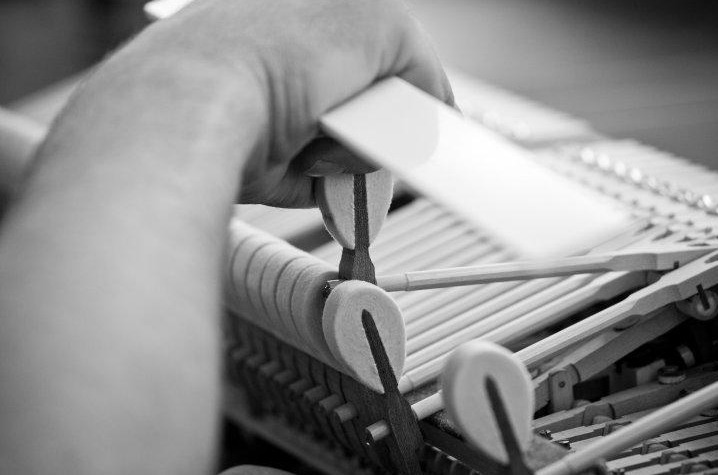 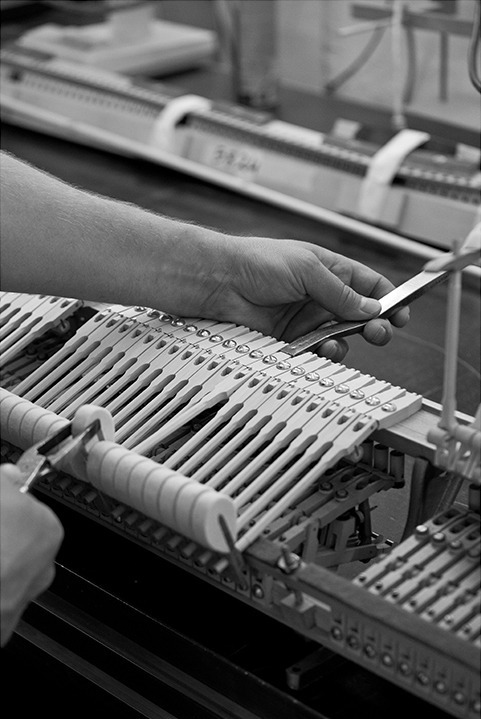 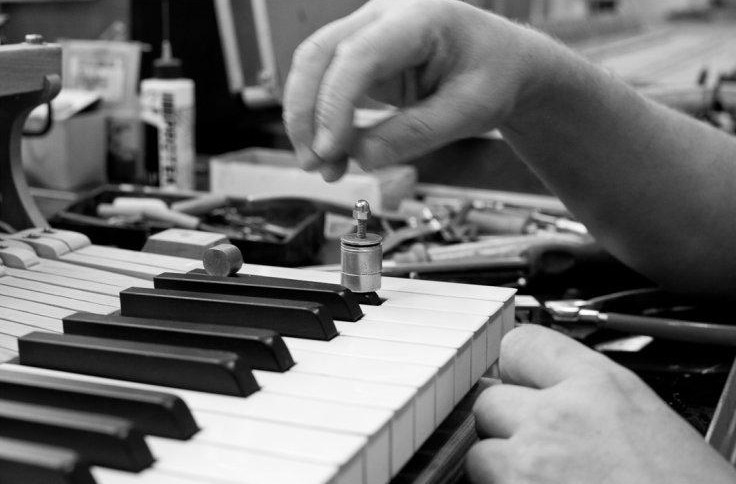 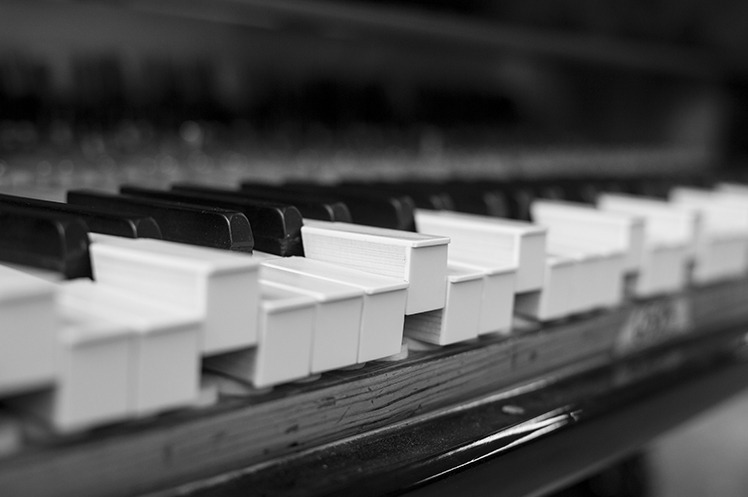 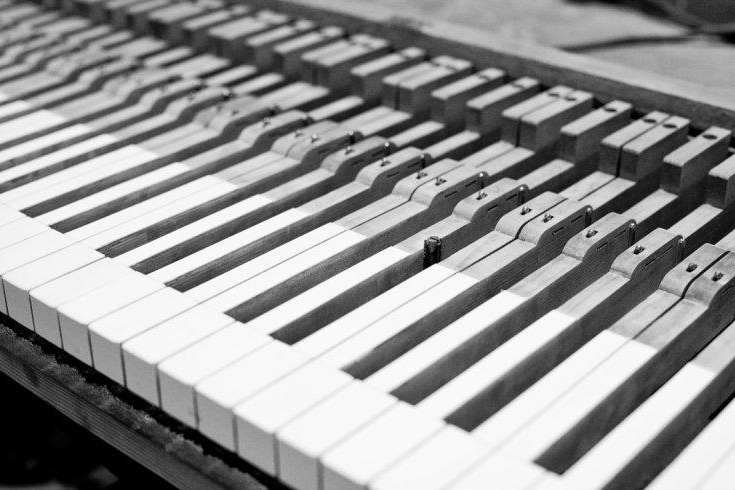 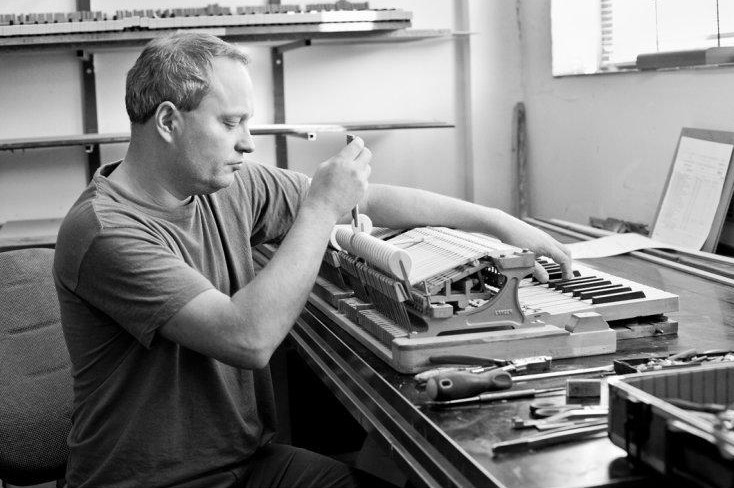 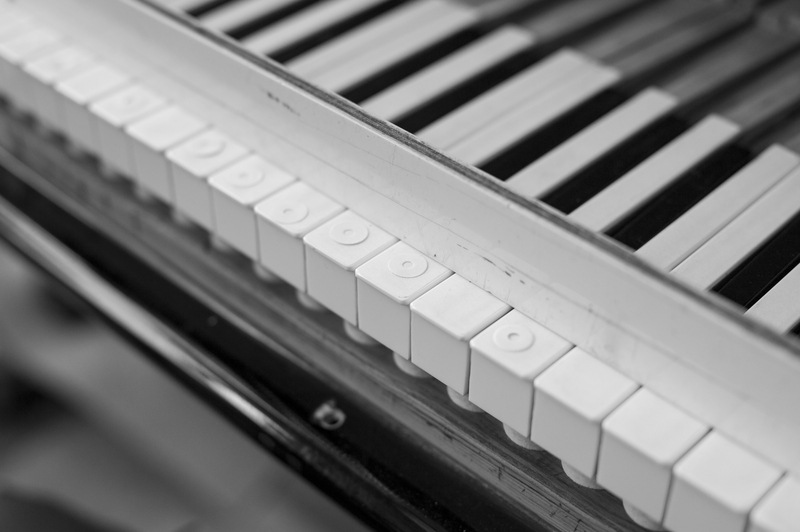 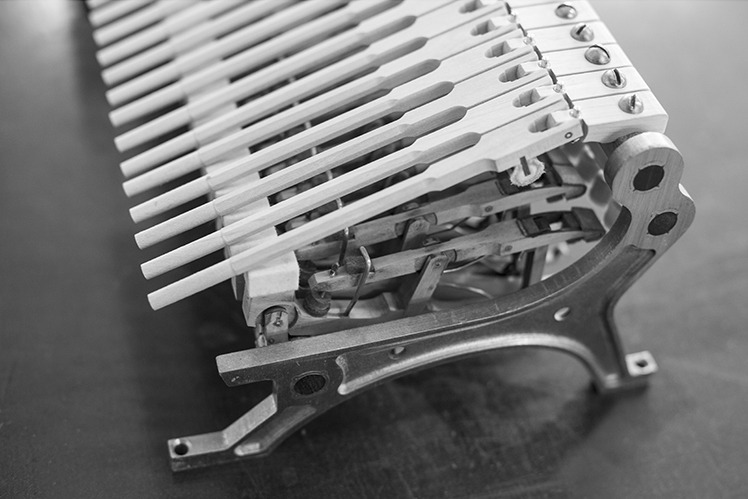 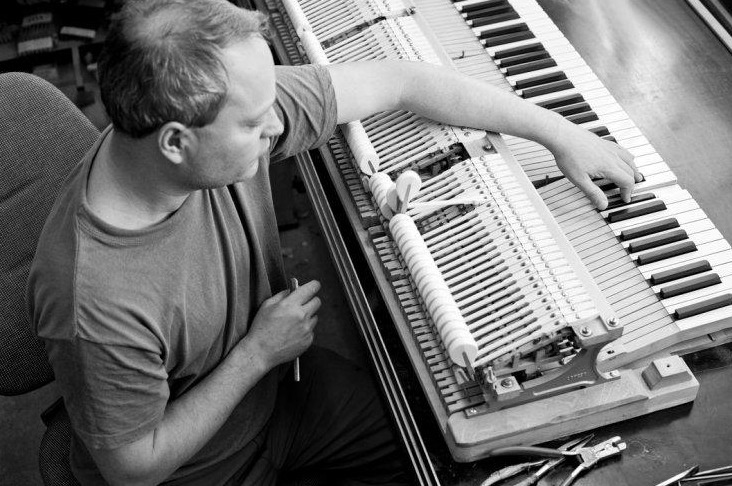 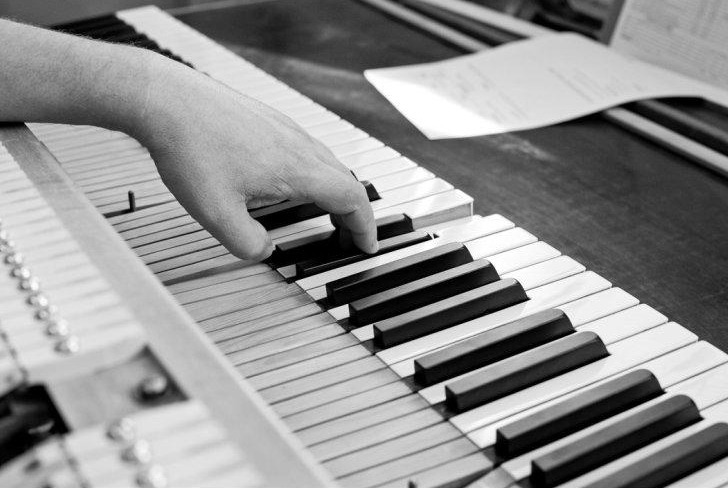 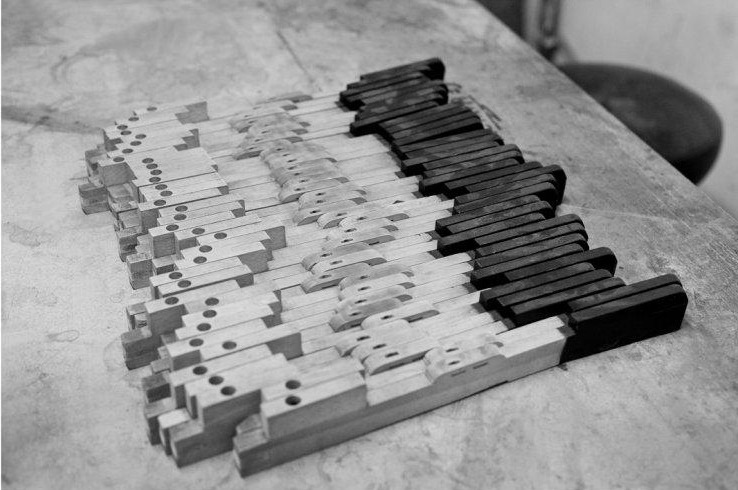 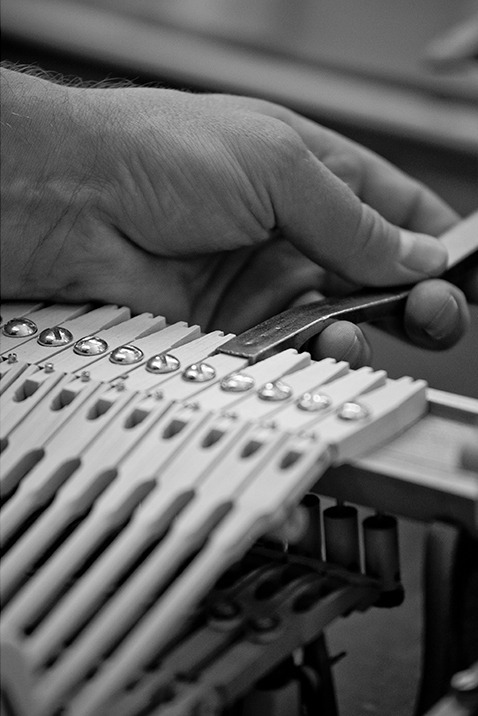 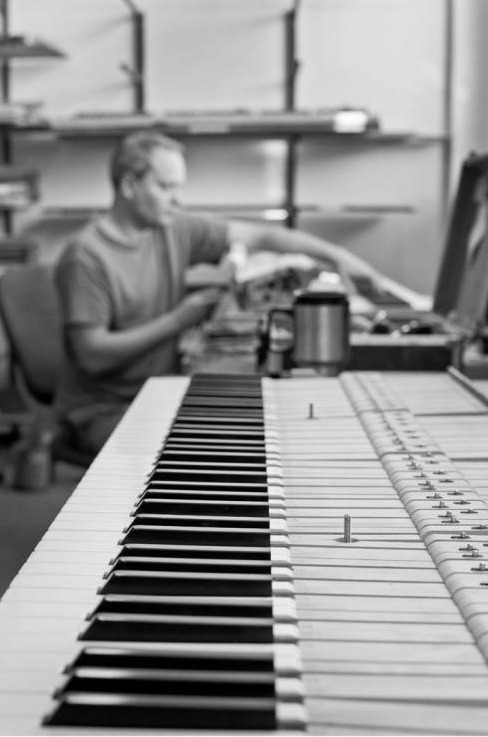 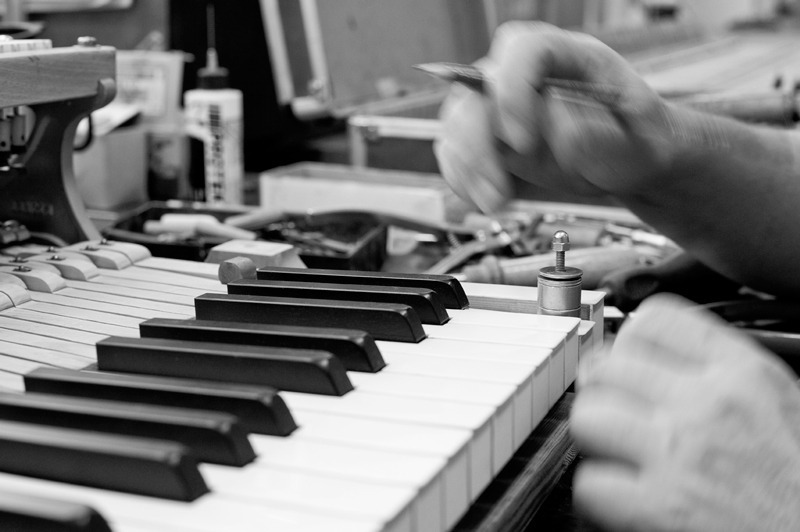 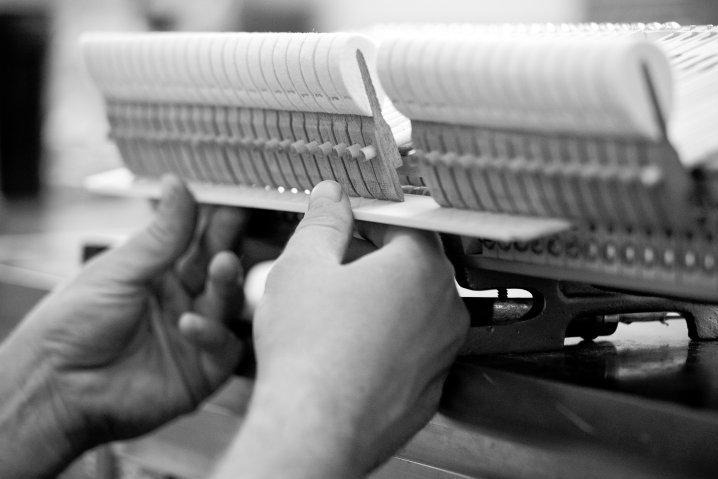 At SAP Renovation, all 88 keys are carefully inspected and installed in your piano. Basic keyboard restoration consists of renewing wooden part of the keyboard, restoration or replacement of key covers, polishing pins, and key bushing. 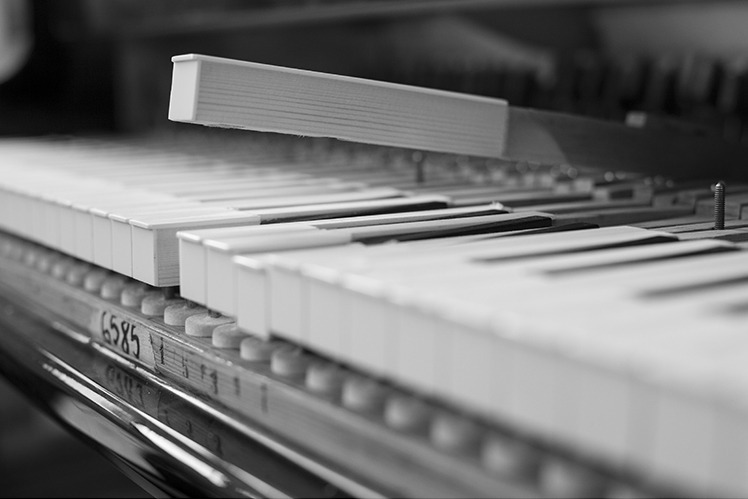 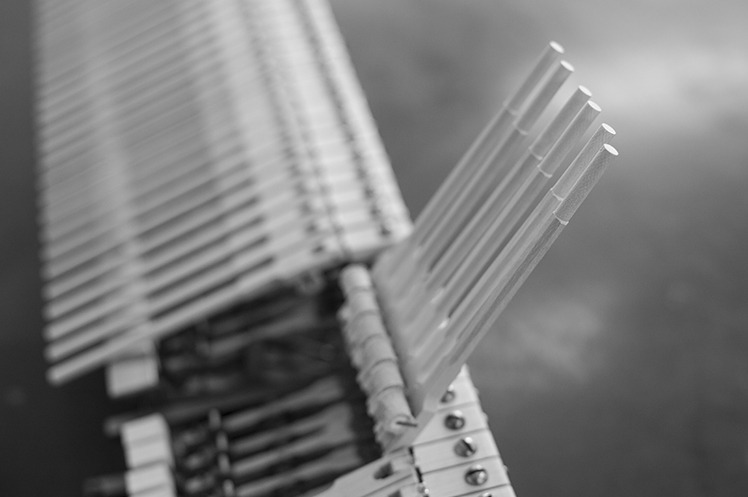 If, due to heavy physical, fire, or water damage, the keyboard cannot be successfully restored, we are able to supply a brand new complete keyboard delivered by German leader in the industry – Kluge. 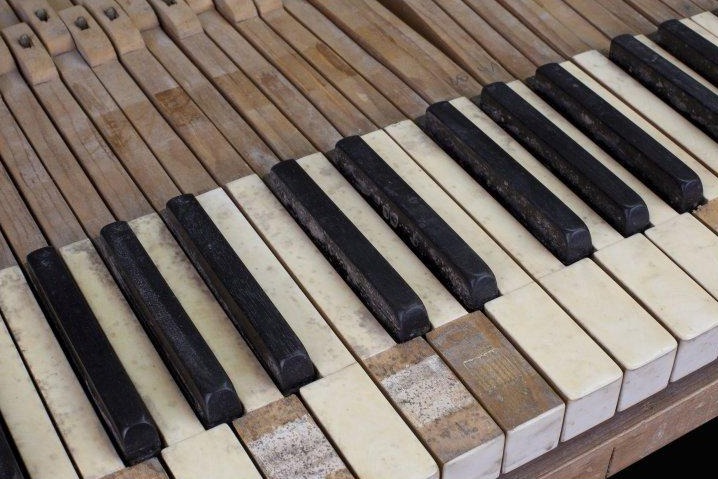 Different key covers offer different playing experience. 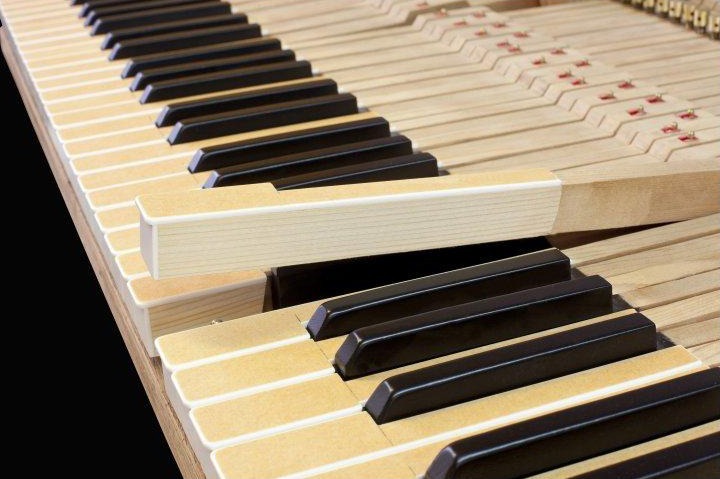 Apart from that, their meticulous restoration (Ivory) or professional replacement (synthetic plex, Tharan, IvoPlast, plastic) will add to cosmetic aspect of the piano. 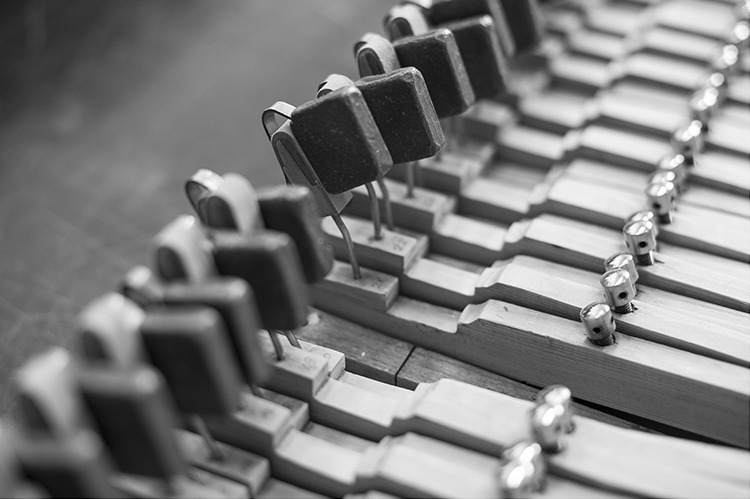 Restoration of existing key covers include filling in minor dents, bleaching, regluing, and polishing. 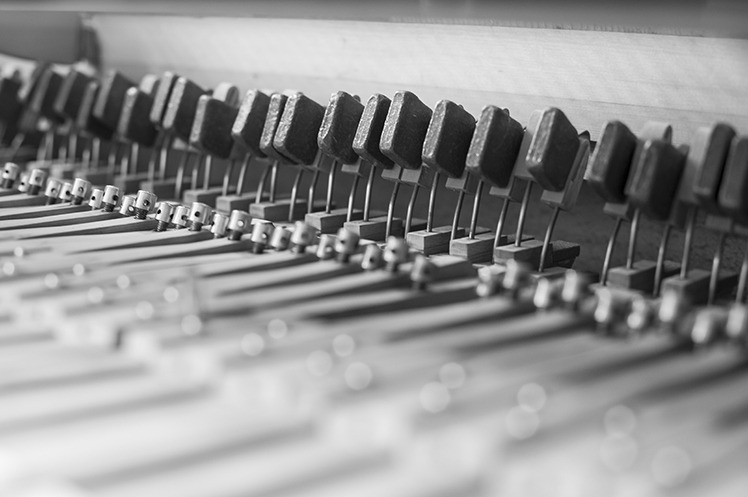 If present condition of key covers does not allow restoration we may supply a selection of synthetic key covers.